This season shake things up with Harvest Snaps! 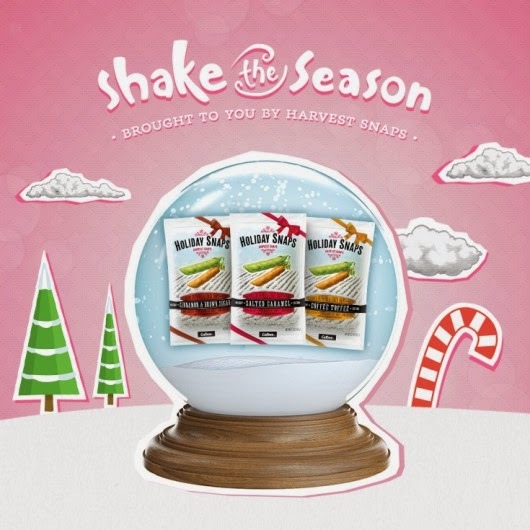 Play Shake the Season for your chance to win free snaps including limited edition holiday flavors! Limited edition holiday flavors: Cinnamon and Brown Sugar, Coffee Toffee and Salted Carmel.